Your nicotine requirement varies over the course of a day. 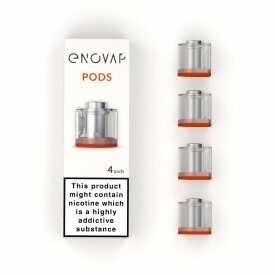 The Enovap can help you meet those needs by allowing you to adjust your level of nicotine at the touch of a button, without the need to change your liquids, or your tank. When your tastes change it's time for some mixology. Are you tired of the same old flavors again and again? 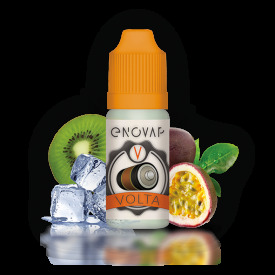 With Flavor Mix you can mix any two eliquids in the proportions you want, when you want, to get the perfect, customized experience. Enovap's smart learning algorithms accompany you every step of the way to aid optimal nicotine delivery. lt learns your needs and helps deliver the right amount to you when you need it. The more you use it, the smarter it gets. Enovap comes with a standard gray cover. 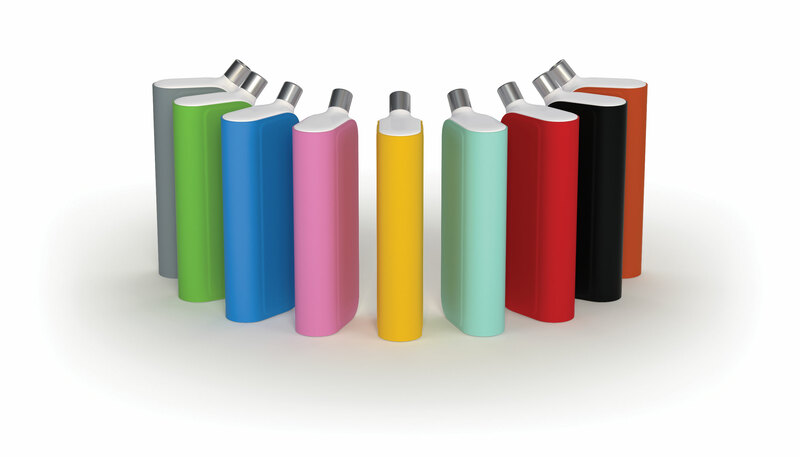 Other colors are available for purchase to match your style and mood. 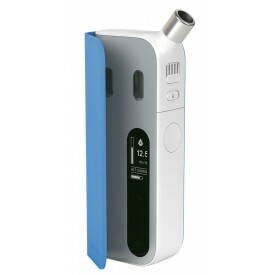 The mobile app will become a true companion that allows you to follow your vaping and nicotine use in detail. The app learns from your use in order to offer you a personalized nicotine step-down program. 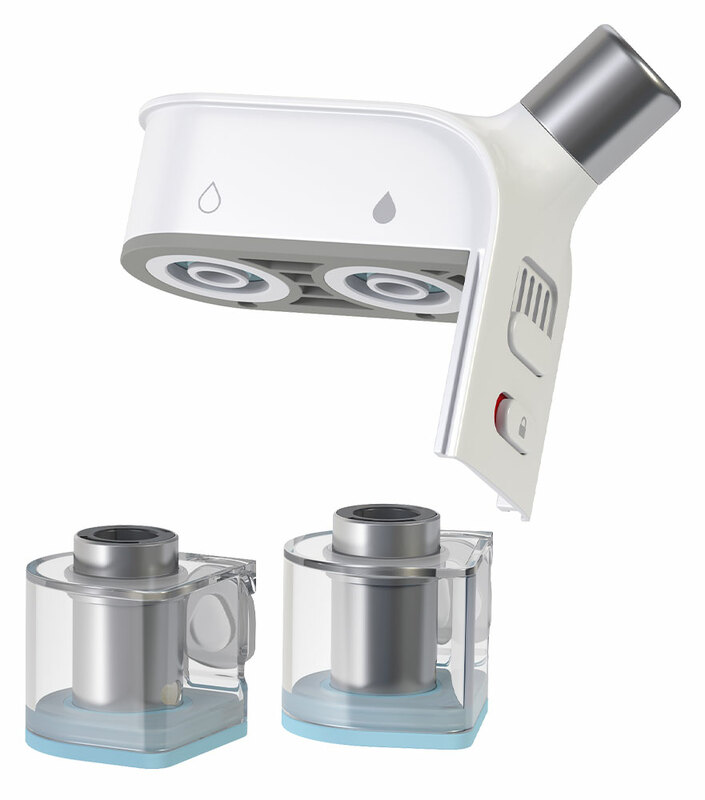 The Enovap requires a large continuous current discharge, and we recommend the use of your Grade A Molicel 18650. 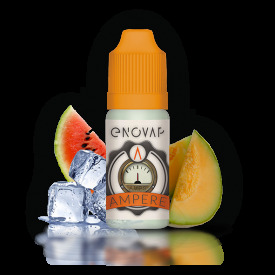 The battery is not supplied with the Enovap and must be purchased separately.